Courage is acting upon truth with conviction. It is standing when you believe you should stand, though your legs threaten to fail beneath you. It is loving when you know it is right, even when your mind is screaming anger and hate. Courage is the roar of a lion in the barren Sahara. Courage is a mother who allows her child to run, and encourages them to try again as they fall. Courage is the child who swims farther then their feet can touch the sand. Courage is as love, an action over a feeling. Courage is the noun created to give meaning to a verb that is too extraordinary for description. So, what is it that I mean when I repeat, “Courage, dear heart.” I mean to embrace the belief and conviction inside of you. Feel that belief like the lion feels the beginning of a roar tickling their throat. 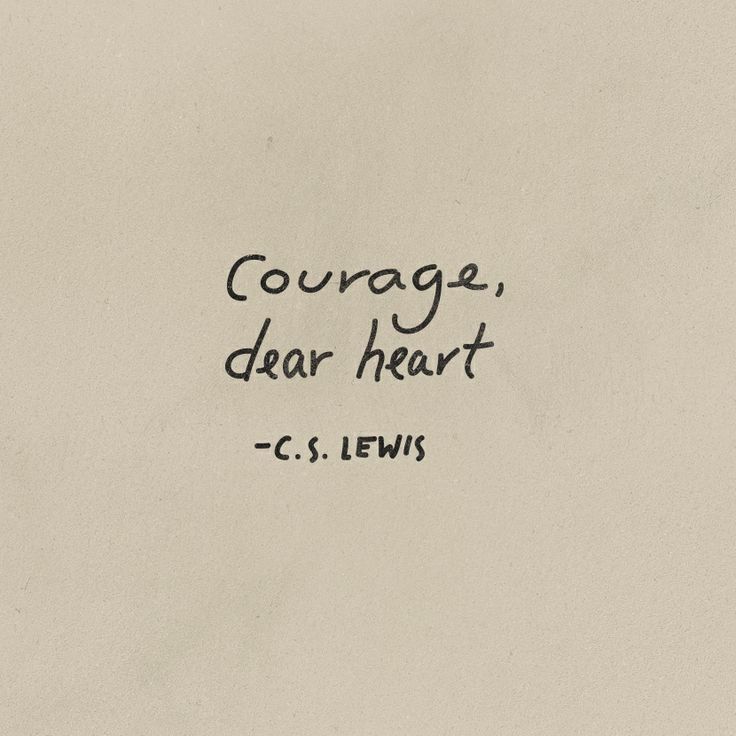 Courage dear heart, you were made to roar. What could I write about the last week? Bagels? Australia? Hockey? Driving? Interviews? My man coming for a visit? A diamond in the rough purchase during thrift shopping? I could type a hundred sentence that should never string together and it all happened in the last seven days! One of my best friends found herself in a mid college crisis and needing a beach weekend. Though I warned her that my beach is 23 degrees out, she loved me enough to fly in to this second home anyway! So in she flew, my Sherlock, and off we went on adventures. Many naps, coffees, and bagels later we found ourselves in a thrift store shopping for an interview outfit! In the midst of the 80’s vests, oversized jeans, and insanely creepy dolls scattered about we found some amazingly beautiful thrifting finds. I looked like a professional nanny in the amazing blazer! Sherlock gives the most amazing fashion advice, it was amazing to have her to shop with. It was even more amazing to have her with me as I zipped off the next day for an unexpected interview for a full time Nanny position. I have to be honest, I have never interviewed for any full time position! I was shaking in my high heels! I had prepped a resume, gone over my techniques for childcare in my head, and read up on a philosophy that I knew the mom adhered to. After waiting twenty minutes in the lounge of the apartment building the mom made it down to interview me. Surprisingly, my nerves disappeared when she sat down to talk to me. I knew what I was talking about, what I had to offer, and what I needed to know. I felt like it went as well as it could have. And even if I never hear back from her, I feel good about the experience! Later that day I met my Amazing Aussie friend Tori in NYC! She just happened to be visiting and I have not seen her for SEVEN years! We hopped on the train and headed back to my home town to watch my younger brother play hockey. We laughed that Tori learned the National Anthem watching Seventh Heaven on TV. Her exposure to hockey had been the Winter Olympics, so this was a fun experience for her. She loved it so much she slept over to go to my brother’s morning game too! We talked about Pride and Prejudice, and laughed all the while that we live on the opposite sides of the globe and are still so similar. After waving goodbye to her I went off to work and was surprised to have my knight in a sweatshirt and patchouli show up with Starbucks coffee half way through my shift! It was a beautiful surprise, and I loved seeing him earlier than expected. After work we headed off to my brothers hockey games and he held my hand the whole weekend as I screamed my voice away cheering for Bubba and his team. Luckily my family and Jake could understand my scratchy voice in the days to come.